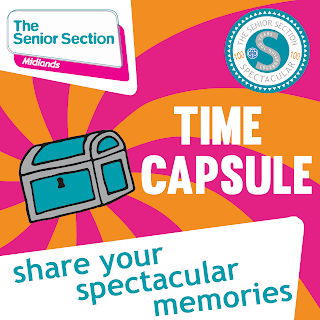 We are very excited to announce the launch of Girlguiding Midlands Senior Section Spectacular Time Capsule. The site has been designed, the colour scheme chosen and the ‘frequently asked questions’ considered, so we’ve done our bit. 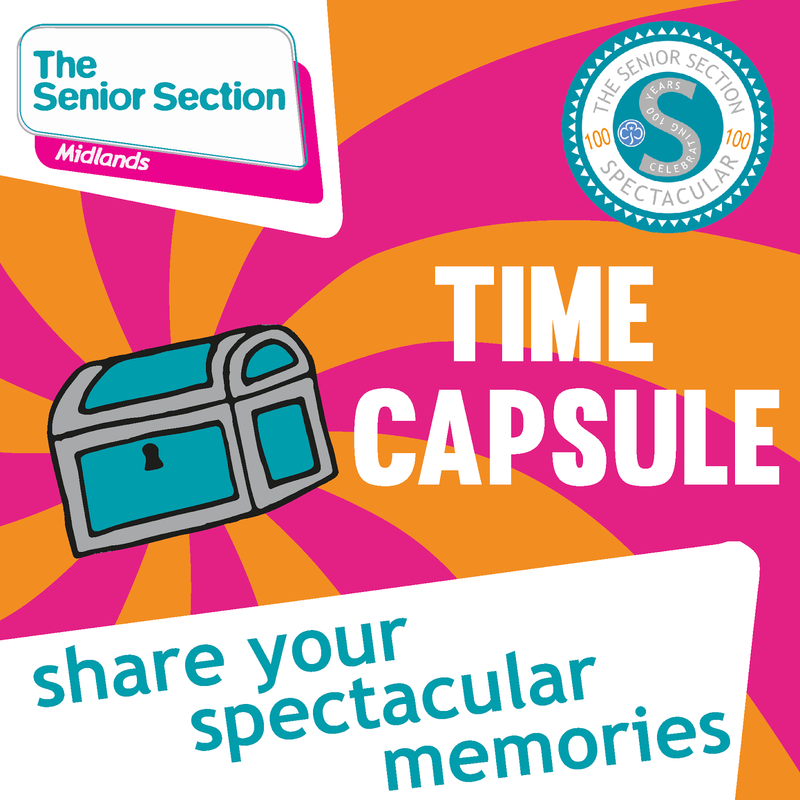 Now it’s up to you to fill the time capsule with text, photos and videos, showing us what you are doing to celebrate turning 100! We are already hearing about some fab events and activities that are planned and we can’t wait to see everything together in one place. So however you are planning to celebrate – whether it is completing a badge within your unit or taking part in a large scale event – we want to hear all about it! What better way to show off and share ideas with other members of The Senior Section across the region, making this the best birthday ever!